From Progressive Folk to Experimental Hip Hop, this decade has given us some very interesting music. And with still two and a half years left, one can only hope that more great music will come out of this decade. For now, however, I have decided to list some of my personal favorites from the decade so far. This is, of course, my opinion, and is not indicative at all of what really are the top albums so far. There are many albums that I won't include here that many others would put near the top of their lists, so I advise you to listen to all of the different music out there and form your own opinions. Now, without further ado, I present to you my top picks for the decade so far. 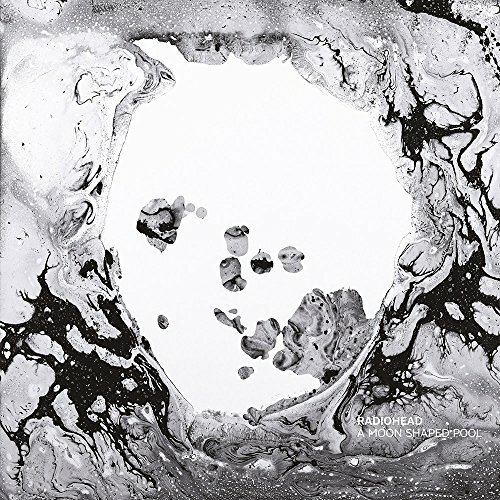 If there's one thing you need to know about me, it's that I absolutely love Radiohead. So am I extremely biased in putting it at #1? Probably. However, many other publications have not made secret the fact that they also believe this to be among the decade's greatest musical works, so I'd like to believe there's some merit in putting it this high. This is the ninth studio album by the alternative rock giants, and I find it astounding that they can still knock a masterpiece out like this more than 20 years after they first formed. This is certainly one of their most melancholic albums, up there with the likes of Kid A in terms of atmosphere. However, where this album really stand out in their discography is with its use of strings, something which was alluded to on their single, "Spectre". For Radiohead fans everywhere, this was the only sign we needed to know that Radiohead were still capable of producing such compelling music. Nick Cave has always been known to include rather dark and depressing themes in his music, so it really speaks volumes to say that this, out of all of his work, is probably his most depressing and melancholic album to date. 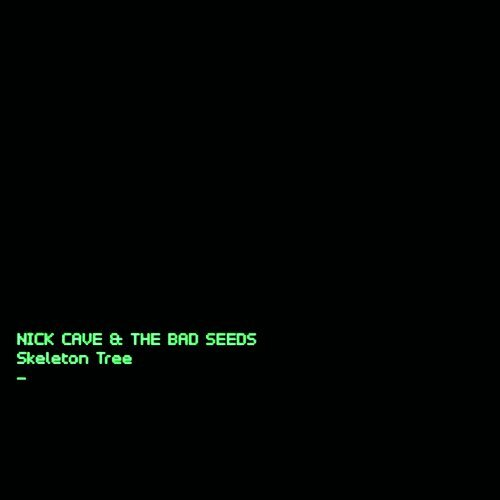 Skeleton Tree is the sixteenth studio album from Nick Cave & The Bad Seeds. It was released in the wake of Cave's 15-year-old son's death, and it can be assumed that, although much of the music on here was recorded by then, that the lyrics were certainly affected by this tragedy. Many of the lyrics on here are very cryptic, and on some songs (such as "Jesus Alone") I just can't really make heads or tails about what they're supposed to mean. Despite this, the imagery that these lyrics evoke are absolutely uncanny. This is only backed up by the truly eerie and ethereal instrumentation on here, which has been largely carried over from their previous studio album, 2013's Push the Sky Away. This certainly isn't an album that you listen to for enjoyment, but rather one that you study, examine, or listen to in thoes introspective moments in life. 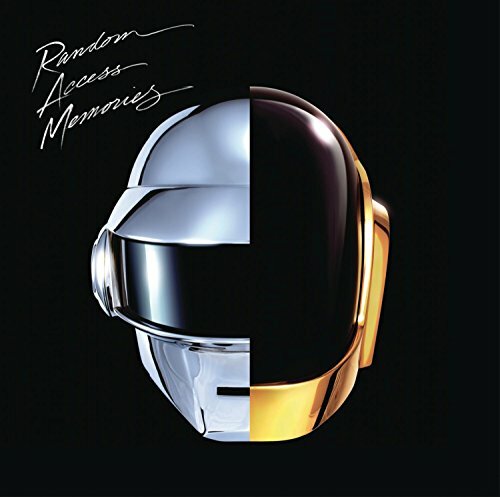 I wasn't really a fan of Daft Punk when this album came out. It wasn't that I disliked them, I just really didn't know much about them at all. So it wasn't until much later that I realised how much of a big deal this album was. For a French electronic duo, who have proved that they excel in making catchy electronic dance music, to suddenly throw that all out the window and bring in session musicians? Surely a project like that would be very risky. However, they pull it off with flying colors here, providing us with some of the most catchy and popular songs of the decade. When I first heard this album in its entirety, I didn't really know who any of the session musicians were. What I did know, however, was that they were all incredibly talented at their respective instruments. Omar Hakim, having worked with such artists as Herbie Hancock, Miles Davis, and Weather Report in the past, provides some of the catchiest drum beats on here, and bassist Nathan East really helps move each track forward with his incrediblely groovy bass playing. Everything that I can say about Nile has probably already been said; he's quite simply one of the funkiest guitarists of all time. I'm not the biggest hip-hop fan, as one might gather from the lack of Kanye West or Kendrick Lamar on this list (who both have released critically acclaimed albums this decade). 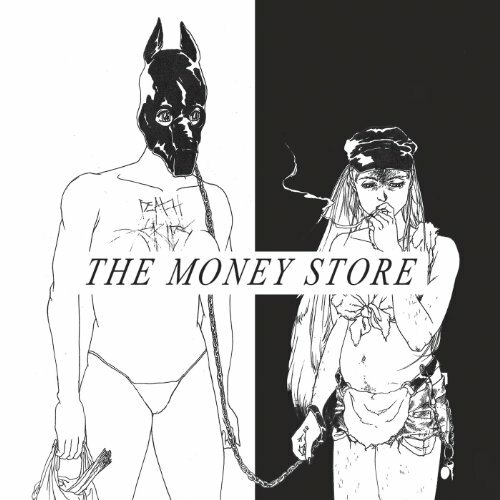 I had heard a few Death Grips songs a while back, and they really didn't do anything for me. So when I went into this album, I really expected to dislike it. I am pleased to say that I was incredibly wrong. Though I didn't think this album was amazing on first listen, there was something about it that kept me coming back and back again. Many may deride the Experimental Hip-Hop genre because "the artists can't really rap", but that's not the point here at all. Each song as a whole here (musically as well as vocally) is just brilliant. There are certainly some songs here that I believe most people could get into ("I've Seen Footage" comes to mind), but you also have these extremely dense tracks which exemplify the direction they'd go with further releases, which just seem to get heavier and heavier. There isn't much known about these guys; not that many interviews out there. But going off of the lyrics here, perhaps it's best that way. When I first heard this album, I wasn't really sure what to make of it. It was incredibly dark and mysterious, particularly with the title track. However, when David died two days later, suddenly the album's lyrics started making more sense. Whether or not he intended this to be his farewell album, no one is really sure. There have been rumours that he was planning on making more material after this album, but either way this serves fantastically as a closing album to a historical music career. As I stated above, the album overall is pretty strange. 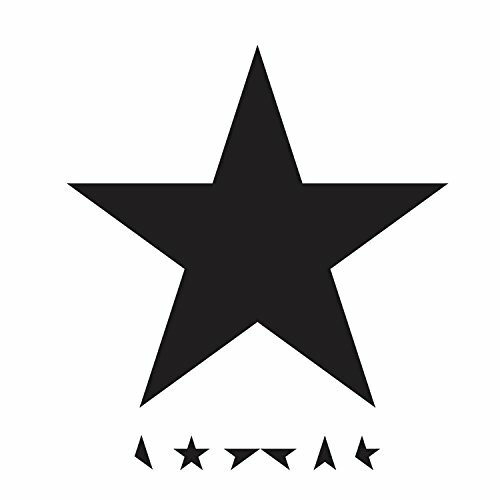 This is especially apparent in "Blackstar" and "Lazarus", probably the two most popular tracks on the album. Both of these tracks capture that feeling of loneliness and eeriness incredibly well. However, there are still those more upbeat tracks, like "Dollar Days" and "I Can't Give Everything Away" that somewhat dissapate the dark tone that the rest of the album has. It is definitely safe to call this an essential David Bowie album. I'm actually relatively new to the Beach House, so really I don't have much to go off of here except for the music itself. 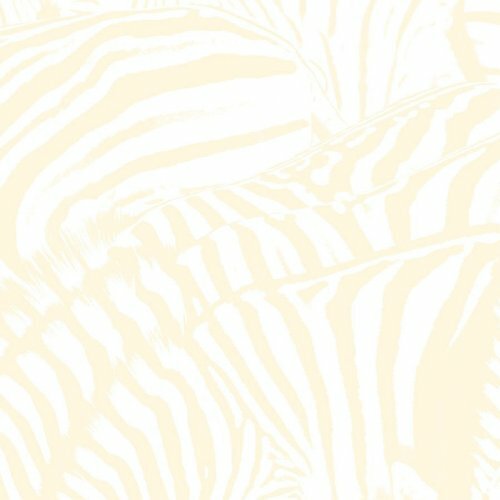 This is the third studio album by Beach House, a duo from Baltimore. They are sort of the modern-day purveyors of Dream Pop, a genre popularized in the '90s by such acts as Slowdive and Cocteau Twins. All I really have to say is that they definitely make some really good Dream Pop music which I'd even consider to be near the same level as those aforementioned bands. Songs such as "Silver Soul" or "Norway", albeit rather simple, are extremely catchy and beautiful tracks. This is probably the most relaxing album on this list, and is certainly one of those ones that I'd imagine listening to while sitting alone on a beach somewhere far away. Fleet Foxes' second studio album sees the band continue to push its progressive-tinged folk sound, this time joined by drummer Josh Tillman (whose album Pure Comedy also appears on this list). What really places these guys above your typical indie folk band is their willingness to venture outside the indie folk sound and incorporate that into their sound. You have songs such as "The Shrine / An Argument" which really showcase this. The song features some really interesting instrumentation and time signatures, and is almost thematic in its presentation. However, you also have songs such as "Montezuma" or the title track which are a little more typical of the Indie Rock (still, both of these are fantastic tracks). All-in-all a great album, and one that will surely be tough to follow up with their next album. 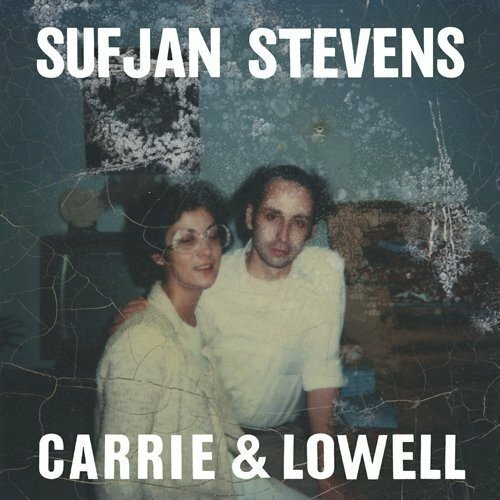 This is the seventh studio album by singer-songwriter Sufjan Stevens, and marks a return to the folk sound of his early records. The album is incredibly stripped down in comparison to such albums as Illinois, with many of the tracks being almost exclusively acoustic guitar-based. The album is fairly sad and melancholic, a far-cry from synthpop-influenced The Age of Adz. The album really reminds me of something that Elliott Smith would have made. Being a big fan of Smith's past work, this album was sort of a shoe-in for the top 10 of the decade so far. The atmosphere on each track is just fantastic, with songs such as "Fourth of July" being completely focused on the textural atmosphere created by the synths and keyboards rather than the melody of an acoustic guitar. A sad yet beautiful album, this is one that will most certainly find its way on many critics "best of the decade" lists. 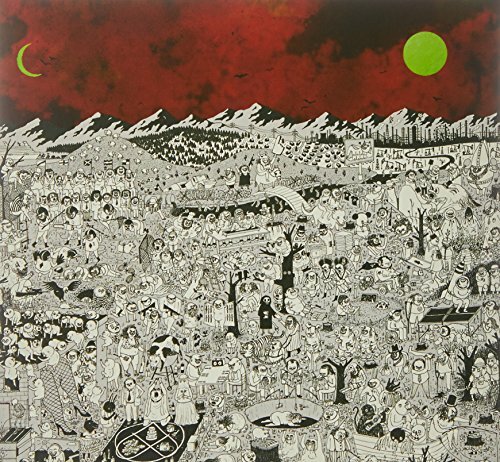 It's perhaps a testament to the genius of Josh Tillman (AKA Father John Misty) that an album released just a little over a month ago is already placing on a "top 10 of the decade" list. Then again, maybe I'm just buying into the hype. Who knows? All I know is that both musically and lyrically, this album is exceptional. Tillman sings about just about every issue under the sun, from political, religious, and social issues. While it is clear that he is incredibly concious of the world around him, Tillman is also capable of creating some really beautiful songs musically as well. 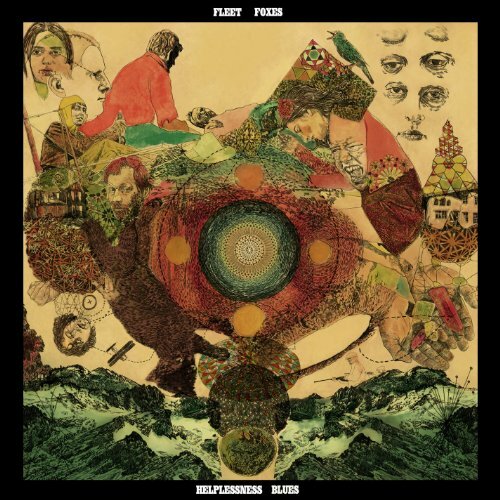 The piano is the main instrument that drives this album, a far-cry from the acoustic guitars on Fleet Foxes (a band which Tillman was formerly a part of). This is backed by some incredible strings on a lot of the tracks, really adding to the grandeur of the album. It I were to make a bet, I'd say that this album will definitely be considered one of the year's best. Like Beach House, I don't know much about The National. In fact, there's probably less I know about this band than I know about Beach House. I've only heard this one album by them, but judging from this listening experience I know that I should probably listen to the rest of their albums in the near future. This is the fifth studio album by the Indie Rock band, who hail from Cincinnati, Ohio. The album is pretty typical of your indie rock sound, but this is not at all a bad thing: this album's strength comes in the sheer amount of great tracks here. The album isn't necessarily groundbreaking, but it's not trying to be, either. 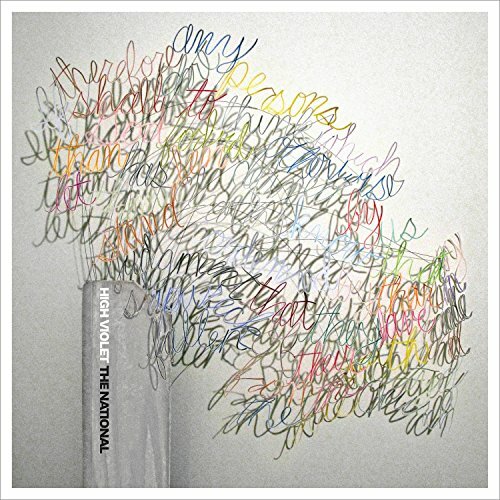 This is, quite simply, a very solid indie rock album which contains some very catchy and beautiful moments. Who can complain with that?